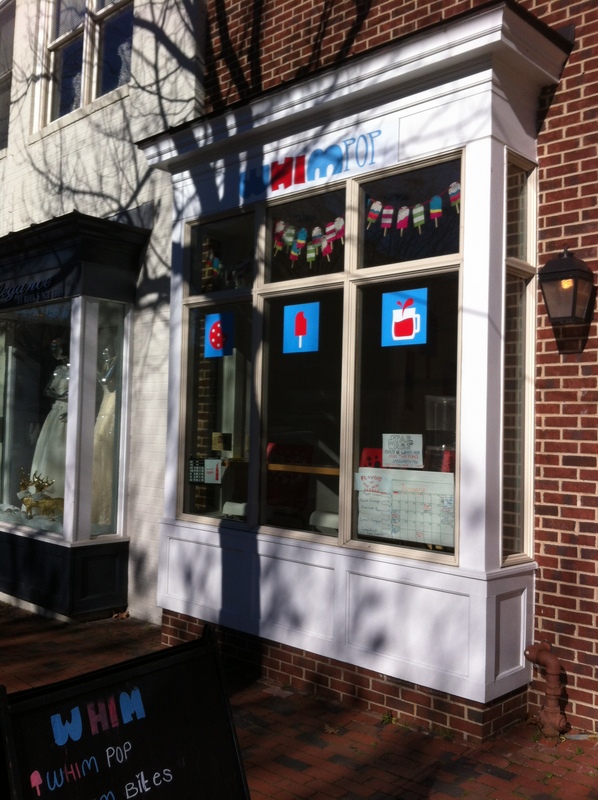 Looking for a place for a cold, tasty treat (despite the falling temperatures)? 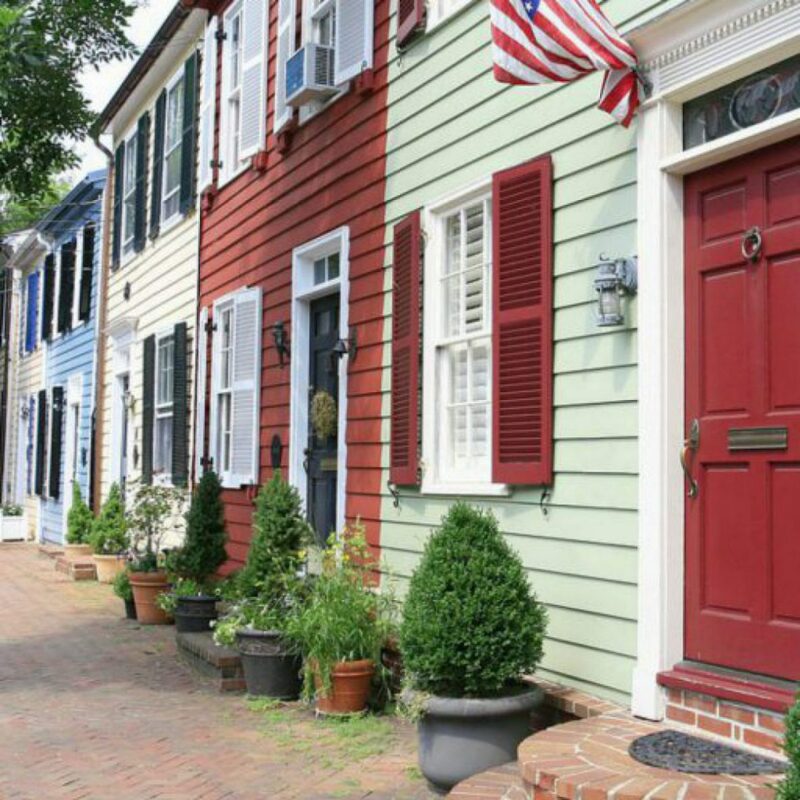 Look no further than Whim Pop (1309 King Street). 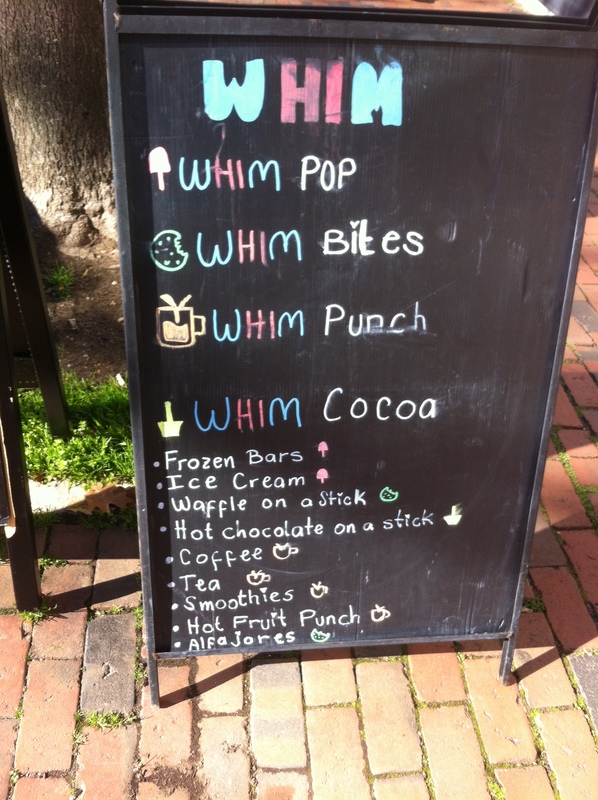 Whim Pop has the most amazing variety frozen fruit pops! All their products are made with real fruit, no color or artificial flavors are added. Cocktail flavors include Bloody Mary with seasonal flavors like Blueberry Lemon and Plum Basil for sale. They also have deliveries and catering available. And if you don’t find the flavor that you want you can contact them to see if they can create it for you. For more information on Whim Pop click here.